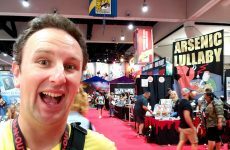 A 360 Video Walkthrough of the San Diego Comic Con 2018 Exhibit Hall. 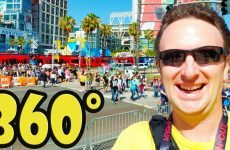 Shot using a GoPro Fusion Camera, you can look up, down, around, and in any direction. 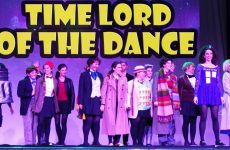 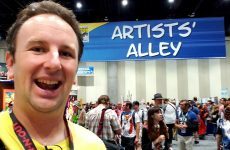 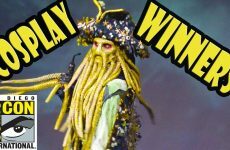 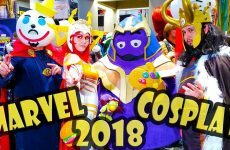 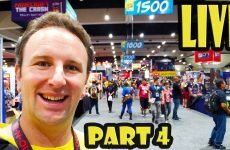 Can’t make it to Comic Con this year, don’t just watch this video, be in it, and feel what it’s like to be in the San Diego Comic Con Exhibit Hall — just without the smell!